Atari made some prodigiously popular games once. Now you can see the Atari brand on hats with speakers, Steam Machine wannabes, and on their newly-announced cryptocurrency – they’ve diversified their portfolio, alright. Looking to lower your CPU temps? Here are the best liquid coolers. Atari are arranging their very own initial coin offering (ICO) for the Atari Token. Supposedly, Atari will be utilising the token across a digital entertainment platform, but their press release also covers the expansion of their casino-gaming arm to accept gambling with digital currencies, and the eventual creation of a second cryptocurrency named Pong… you can’t make this stuff up. Atari aren’t directly developing the platform themselves, instead acquiring a stake in Infinity Networks Ltd. to create the Atari Token, in return for licensing out the use of their brand. As you might expect, Atari’s stocks have surged rapidly upward since the announcement, as have others with the same blockchain adoption method. 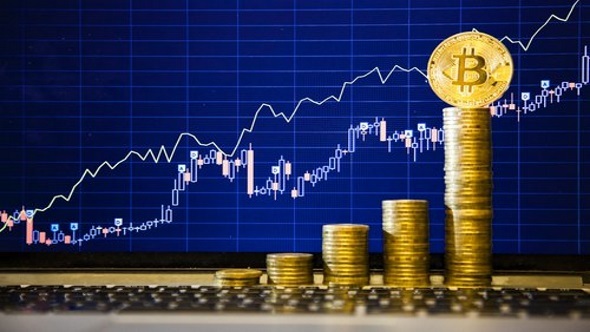 Kodak launched an ICO for their KodakCoin cryptocurrency, and had similar upward surge in share price, despite the platform receiving somewhat widespread negative press coverage. Atari seem to share the idea that the blockchain has huge potential to how transactions and online interactions are processed, one of the reasons we think gamers shouldn’t be quite so down on the blockchain– although the Atari Token wasn’t exactly what we had in mind. While the blockchain may have potential within future gaming-related applications, the Atari Token, and the decentralised platform it powers, will need to be an accessible and useful application of this tech to ever get off the ground. 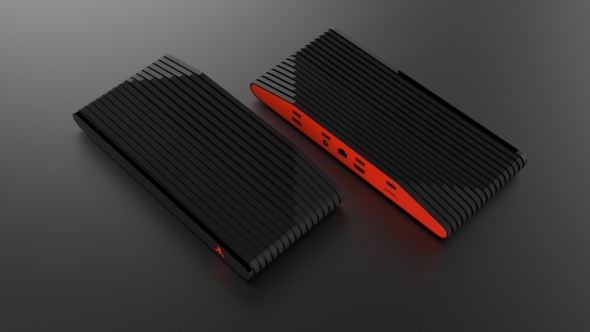 Atari’s other ventures as of late have led to the pending launch of their AtariBox Linux gaming machine. This slimline unit features somewhat parity with Steam’s ill-fated Steam Machine project, and so far Atari have been forced to delay pre-orders expected to go up last year in efforts to further develop the platform and ecosystem. Atari’s crypto-push seems like another drive to pave a new path into profitability for the retro gaming company. However, Atari seem to be continually trading on their old-school popularity to get by, and surely that’s a precious commodity that won’t be able to carry Atari forever without new and popular product.